Major Yacht Services is a member of the association of yacht support services www.ayss.org and the worldwide priority parts network. 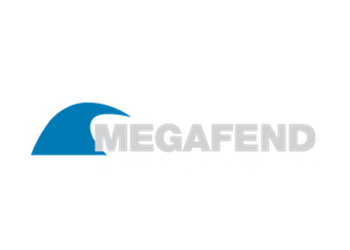 We hold trade accounts with all major distributors, suppliers and manufacturers of superyacht deck, interior and engineering equipment Australia wide. 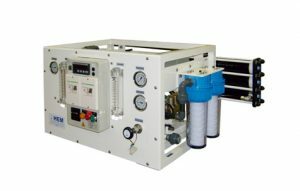 From raw water pumps to water maker filters, from flat top cleats to the purchase of new life rafts Major Yacht Services has the experience and supply network to ensure we find the right product at only the most competitive of price. 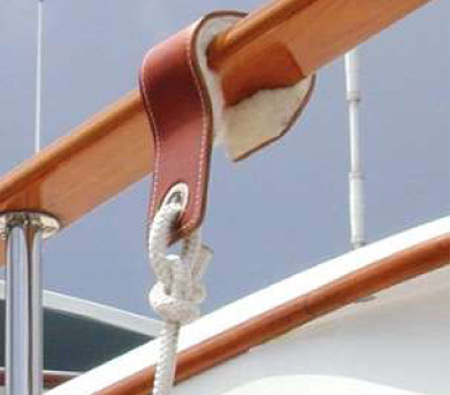 Don’t buy off the shelf, Major Yacht Services can supply your parts at wholesale & delivered to your door. Why buy through Major Yacht Services? Take advantage of our 40 years’ worth of engineering experience and advice. Absolute transparency on prices and fees. Guaranteed prompt delivery with items that are in stock. 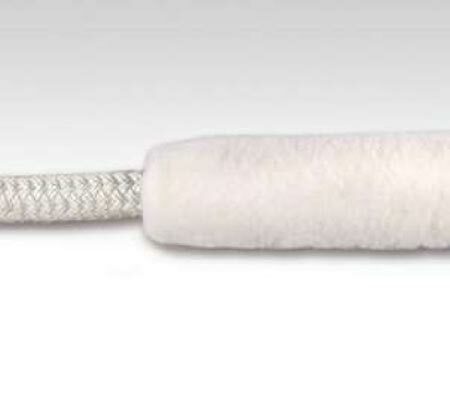 Step 3– MYS will supply a quote on the product and delivery, including supply time. 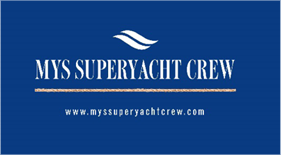 Step 4– Once confirmed by the client, MYS will deliver the item(s) to the boat. Atlas frequency converters can achieve clean and reliable on-board power from a dockside connection from any location in the globe. 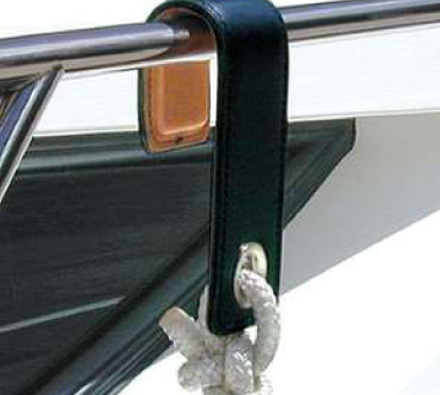 For Superyacht owners or engineers, having a small, lightweight atlas frequency converter installed on the yacht will ensure a power connection to their desired marina. 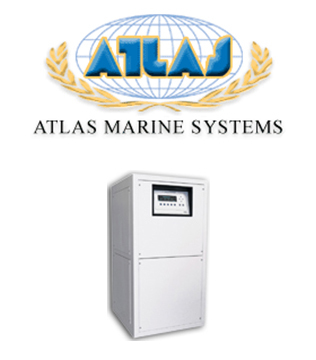 For smaller yacht, Atlas also supply Auto Isolation Transformers. 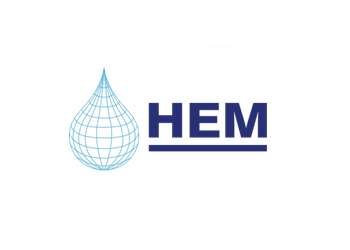 No matter your desired output or engine room space, HEM has the water desalination plant that will ensure your guests never run out of fresh water again. 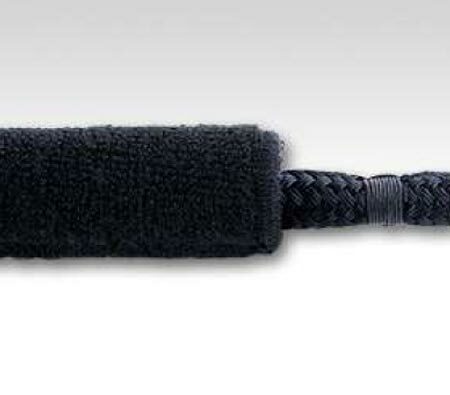 The series 20 is specifically designed for smaller yachts where space is extremely limited. 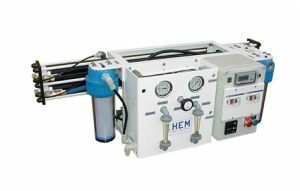 The system is available in a single block unit enclosed in a aluminium frame. 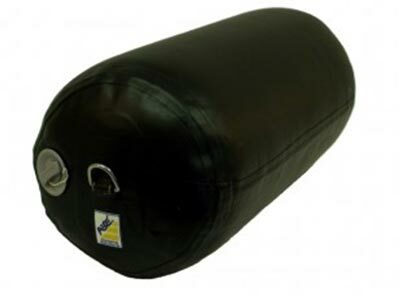 The series 25 is specifically designed for medium sized yachts who seek a higher capacity while maintaining space. 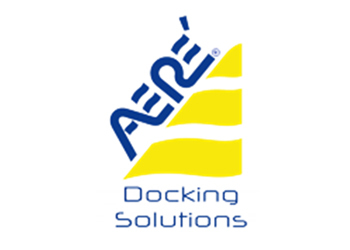 AERE inflatable fenders are the premium fender product of the superyacht industry.